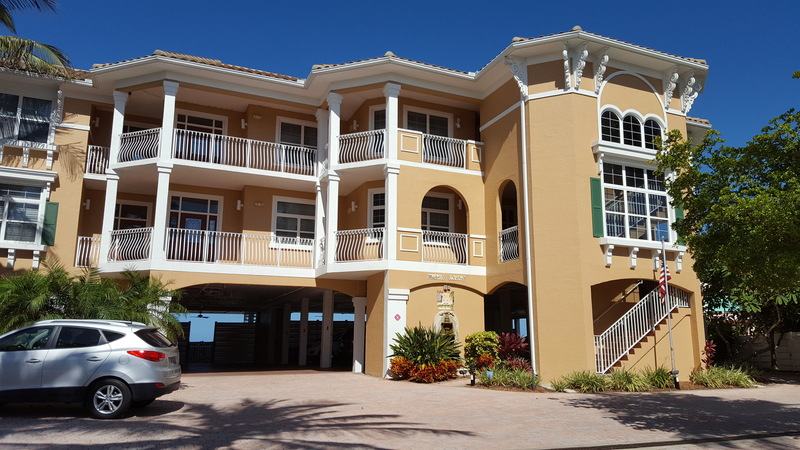 Here are just a few examples of past work to help inspire your next project. 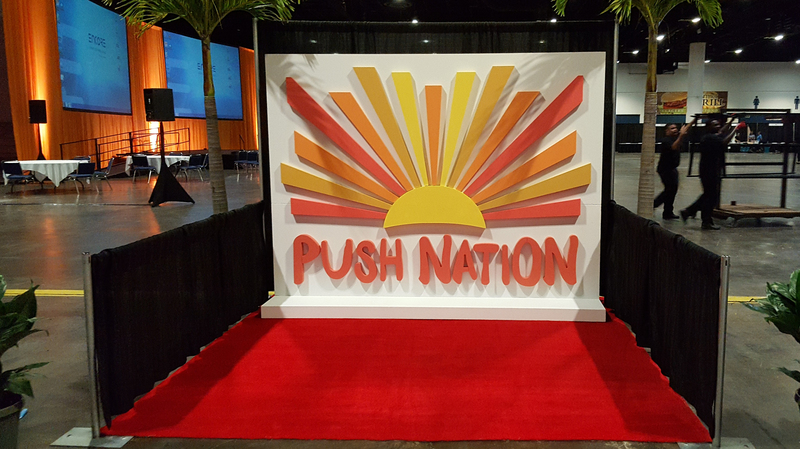 Foam is an economical way to make a huge impact with event signage, as seen here with this huge sign for Push Nation. 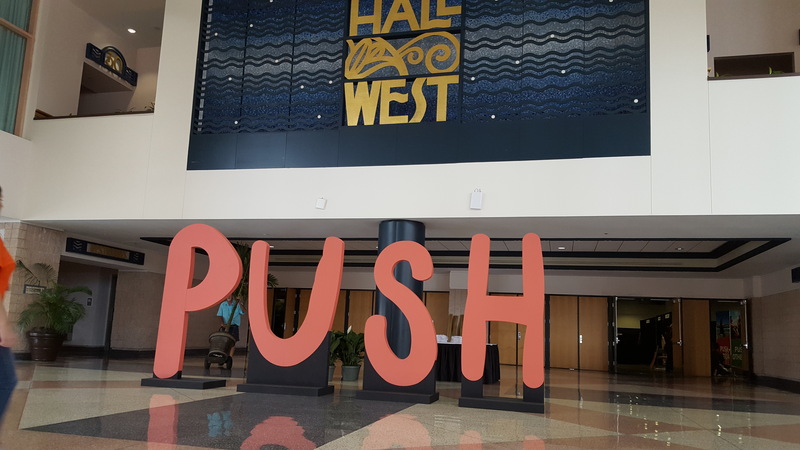 This vibrant, three dimensional trade show display made the perfect backdrop for their booth, at a fraction of the cost of traditional printed backdrops. 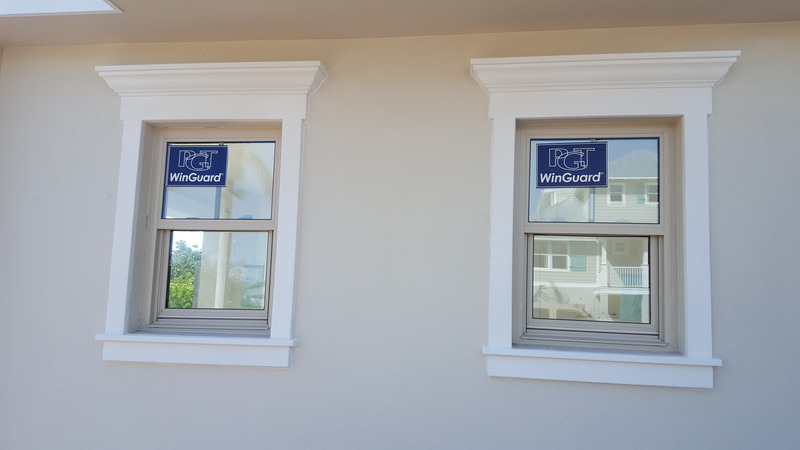 This condo building used trim, crown, columns, corbels and more to create a beautiful and durable look that’s one of a kind. 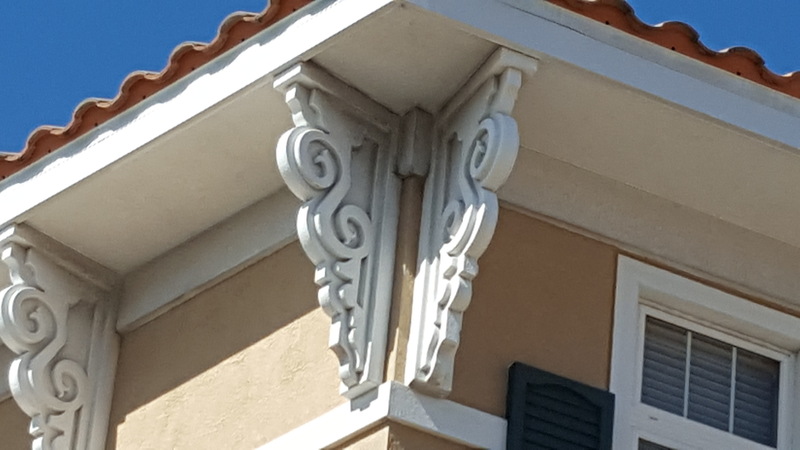 These detailed corbels create an elegant look that helps this condo building stand out. 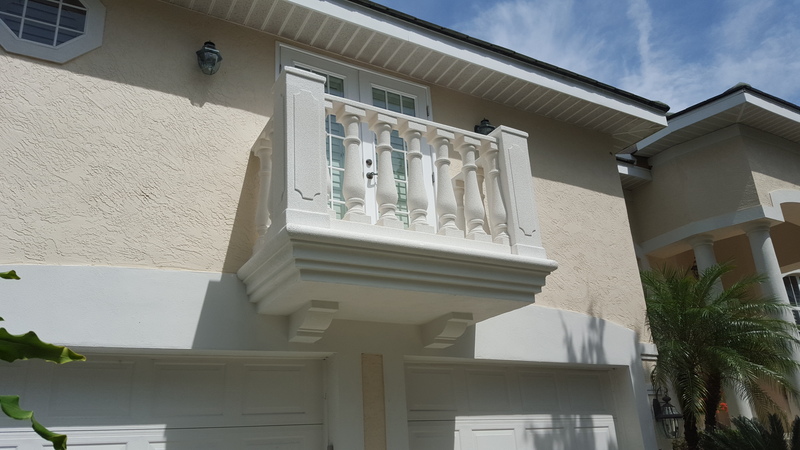 This beautiful balcony wrap is a fraction of the cost and weight of stone, but extremely durable.